Redmi Note 7 teardown suggests that the phone is capable of resisting water and comes with a waterproof certification. Xiaomi launched its first smartphone of 2019 as Redmi Note 7 on January 10. 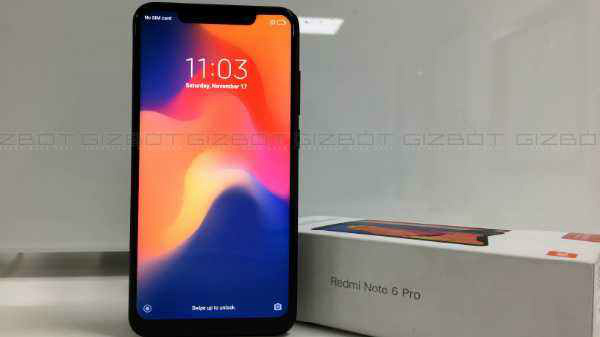 The smartphone is the successor of the popular Redmi Note 6 Pro. Remi lineup is well known for its budget pricing and praiseworthy build quality. A teardown of the device suggests that the phone is capable of resisting water and comes with a waterproof certification. There are some images of the newly launched Redmi Note 7 surfaced on the Chinese microblogging website Weibo which revealed some intriguing findings. The dis-assembled images of the phone show rubber seals around several components which makes the phone watertight. Blue and violet seals can be easily seen on the camera modules, 3.5mm jack and also on hybrid SIM card slot. The loudspeakers are also protected by the watertight membrane. However, it's not clear why the company is not promoting the smartphone with the feature. It might be a possibility that Redmi is doing this just to keep the prices down, or the company didn't opt for any waterproof certification. This is a good feature and we expect other manufacturers to take a note from this. Just to recall, the Redmi Note 7 flaunts a 6.3-inch FHD+ display with a 2.5D curved glass protection. 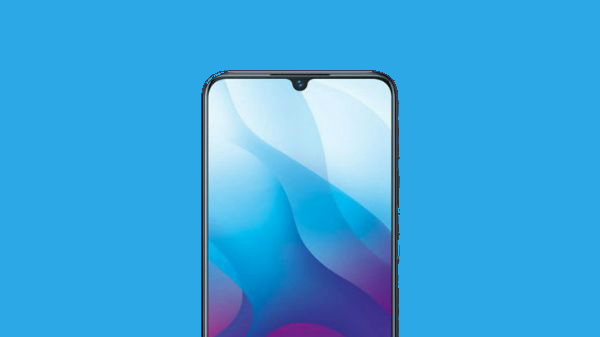 The screen carries a resolution of 2340 × 1080 pixels, along with an aspect ratio of 19:5:9 and a waterdrop notch. Under the hood, the smartphone is powered by an octa-core Qualcomm Snapdragon 660 SoC coupled with Adreno 512, GPU. The phone comes with 3GB/4GB/6GB RAM and 32GB/64GB storage respectively. The storage is expandable up to 256GB. On the optical front, the device features a dual camera module at its rear with 48MP + 5MP cameras with 5MP as a depth sensor. Up front, there is a 13MP selfie camera. 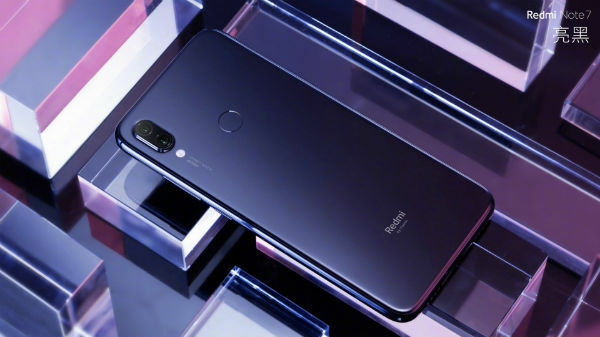 It comes with the MIUI camera app with features such as AI scene detection, AI Portrait mode, AI Beauty mode and more. The smartphone is fueled by a 4,000mAh non-removable battery and runs on MIUI 10 based on Android 9 (Pie).